For eight years you have allowed me to be your pastor. You have supported my ministry, loved my family, and opened your lives to Donna and me. We have become more of a family than a church. Because of you, we leave better than we came. 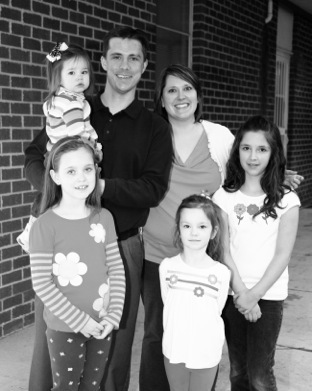 In November 2004, Donna and I were twenty seven years old and complete new comers to ministry. Emma (who will be ten in August) was fifteen months old. Sarah (soon to be eight) was due in April. We leave with the additions of Brenna (almost five) and Tessa (just about two). You have loved our children as if they were your own. We will always be grateful. 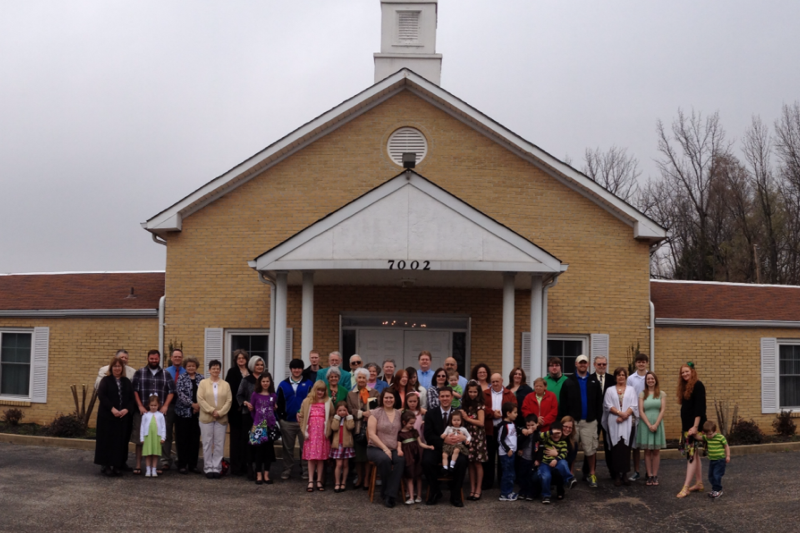 I’d have to say that the major milestone in our time together was the joining of FBC with Amazing Grace Baptist Church. God guided that process and used it to build the strong church we have today. I don’t know where I would be without the influence of David Bock in my ministry. Fellowship is in steady hands. Over the years we’ve experienced life together. Tough times have come to many in our congregation. I’ve watched as the people of Fellowship united to help one another. We’ve seen illness, addictions, death, and financial problems come into our lives. My proudest moments as pastor have been watching you show the love of Christ. Good times have also come to our congregation. People have been saved. Saved people have grown in their relationship with the Lord. Couples have married. Babies have been born. It was my privilege to share those moments with you. We leave this place with heavy hearts. No pastor could ask for a more loving and caring congregation. Through your faithfulness you have provided for my family. As a husband and father, I can’t tell you how much that means to me. I will miss looking out of my dining room window to see if Danny’s car is in the parking lot. I will miss talking college football before Sunday school. I will miss our almost never ending welcome times during morning worship. I will miss watching my children run to you when you walk in the front door of the church. I will miss sitting around the foyer and talking after Sunday and Wednesday night service. I will miss watching Happy the Clown at Christmas. I will miss teasing Raymond about his hand, Bob about his age, and Brenda about her card playing. I will miss watching the men of our church (all ages) line up in the front of the sanctuary to pray before our offering. I will miss watching the faces of the children when they sit around Kim on Sunday morning. I will miss other things as well, but most of all, I will miss being your pastor.